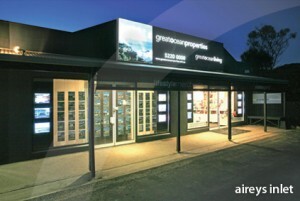 Great Ocean Properties specialise in selling lifestyle properties throughout the Great Ocean Road region. 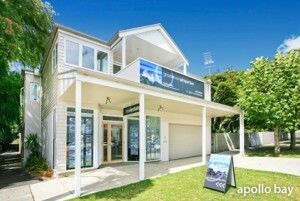 As leaders along the coast we have worked hard to develop our reputation of providing the highest level of professional service, marketing and expert advice. We strongly advocate a coastal lifestyle as a life choice and our vibrant company culture reflects this. Our strength lies in our locally owned offices situated along the coast, where the sales teams you deal with own the company. We pride ourselves on our integrity, honesty and professionalism. 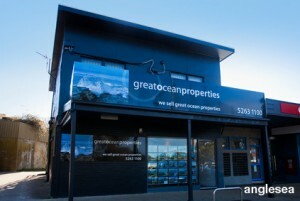 At Great Ocean Properties we enjoy what we do, our coastal lifestyle and local communities. We value our customers and are dedicated to making the journey of buying and selling as exciting and seamless as possible.